home Movies & TV Shows Not So X-cellent! MCU Fans PIssed Off By Latest X-Men News! X-men won't be joining MCU any time soon; fans being edgy on the studios' decision. 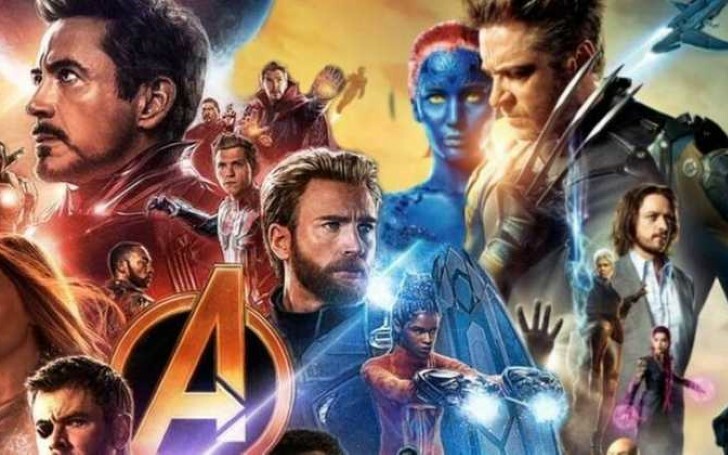 As Marvel studio boss, Kevin Feige finally gives an update on the famous topic of the Disney/Fox deal, or in this case, X-men/Avengers diabetics, fans of the world’s highest-grossing franchise are going rebellious at the news which goes as it’ll be a while before we see Charles Xavier’s Gifted Youngsters teaming or feuding up with the Earth's mightiest heroes. With the two distributors’ deal finally becoming a reality, Simon Kinberg’s Dark Phoenix will be the final X-Men slate of the X-franchise before the House of Mouse gets its hands on those supernatural mutants. Kinberg will be eulogizing the legacy that was first started way back in 2000 with Bryan Singer’s X-Men and rebooted with 2011’s X-Men: First Class. 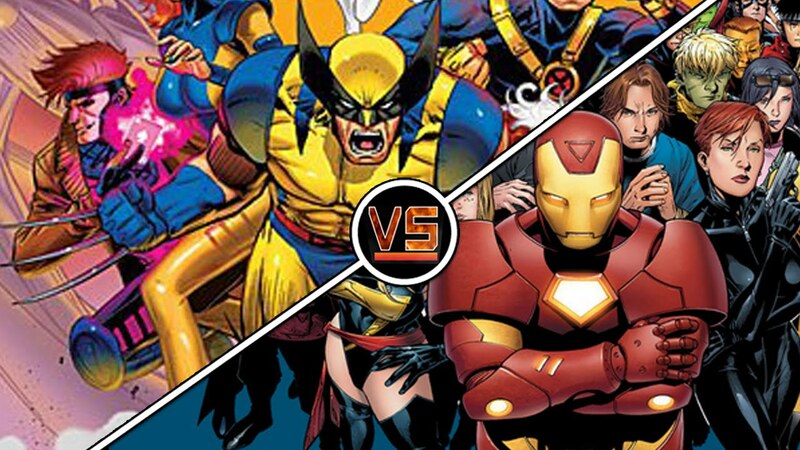 X-men won't be joining Avengers anytime soon. It looks like the titular stars James McAvoy, Michael Fassbender, and Sophie Turner will be eventually replaced, leaving a big question mark over who’ll take over the famous role when they finally join the MCU. The only surviving entity to continue as it is the infamous anti-hero franchise, Deadpool. Also Read: Russo Brothers Claim No Fan Has Correctly Guessed The Ending of Avengers: Endgame Yet! But some comic fanatics are being too critical of the aspect. As soon as the Feige’s statement started going online, fans were less than impressed, whereas some were pleased with the news and said they’re willing to wait as long as it takes for the MCU to get the X-Men right. Despite having a box-office blast, X-Men: Apocalypse was brutally panned by critics, and things aren’t looking much better for Dark Phoenix, either. Nonetheless, Feige still has a lot of time on deciding how to pave the way for Charles’ students to the Avengers HQ. Meanwhile, the five-year plan which Feige is talking about appears to start with movies such as Black Widow, The Eternals, Shang-Chi, and others. Phase Four is reported to be even greater in magnitude than Avengers: Endgame. The plan, not to jump right away into mutant sagas sounds like a downfield strategy of the Marvel Studios'. As in Avengers, Thanos was long teased in the first movie of the series but took about 6 years and 12 movies in between to finally have a bigger impact in the franchise (Infinity War) and in turn the character’s full-time involvement in the 19th movie made it one of the biggest cinematic events in the history. In addition, Thanos wasn’t that much of a popular villain in comics as compared to other celestial baddies, but thanks to those holdover films, the mad titan did bring a significance and revered change to the volume of 18 movies.